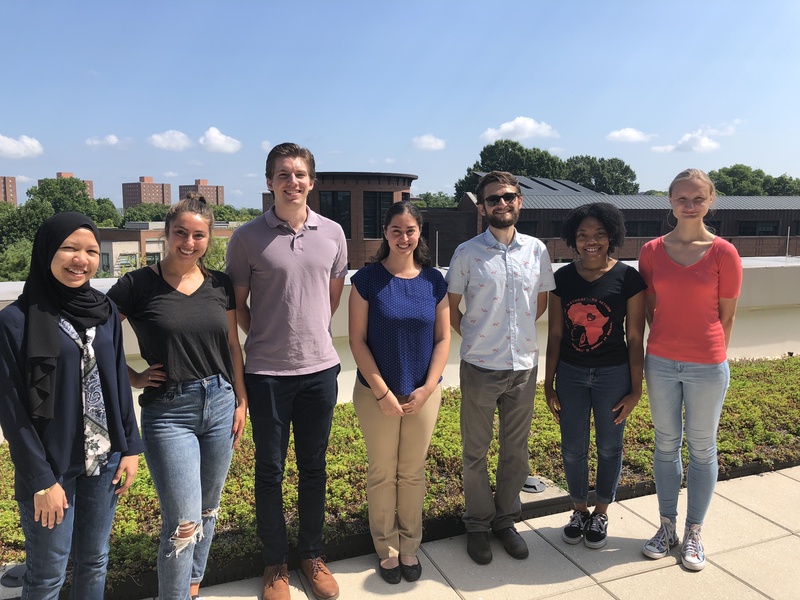 Our lab is interested in combining engineering and cancer biology concepts to examine the mechanisms driving tumor recurrence and metastasis. We study the relationship between tumor cells, normal tissues, and the immune system as a means of understanding the microenvironment to determine how each component contributes to metastasis and relapse after therapy. Our laboratory aims to develop bio-inspired hydrogel materials and in vitro tumor- and tissue-on-a-chip models by learning from in vivo mouse models. Specifically, we study: (1) the collateral effect of radiation and surgery of normal tissues on tumor and immune cell migration patterns; (2) the molecular profiles of normal tissues wounded from therapy; and (3) the changes in the biomechanical properties of the tumor microenvironment and surrounding normal tissues following therapy. We will analyze the physical, chemical, and biological cues that influence cancer metastasis and recurrence at the interface of engineering and medicine. These studies will ultimately enable the design of optimized cancer therapeutics.